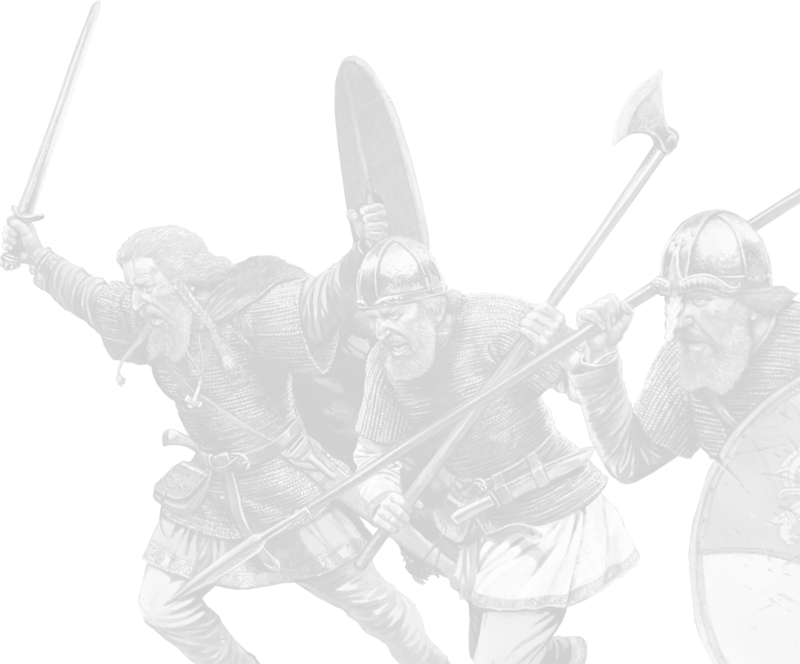 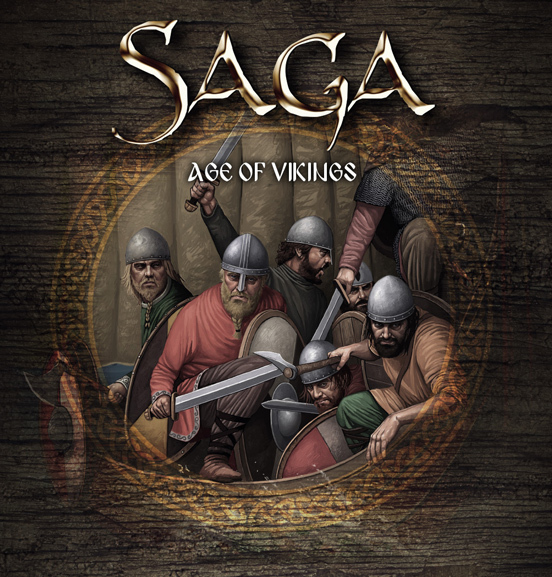 Gripping Beast are the proud manufacturers of the official range of SAGA Miniatures – recreating the history of humanity, in an immersive game of Viking Age conflict. 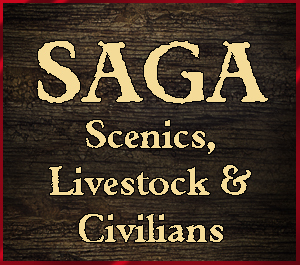 Designed by talented, top chum of The Beast, Alex Buchel of Studio Tomahawk, SAGA Miniatures offer an exciting Dark Age Skirmish for eager Warlords to commence into a historically accurate battle. 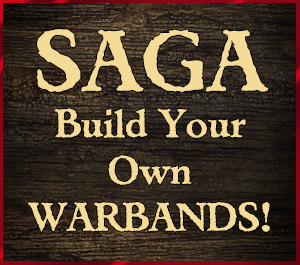 With an easy-to-follow, step-by-step SAGA Rulebook, you will see six various scenarios to help you structure your own Warband and four sturdy Battle Boards, from the Anglo-Danes, Normans, Viking and Welsh eras. 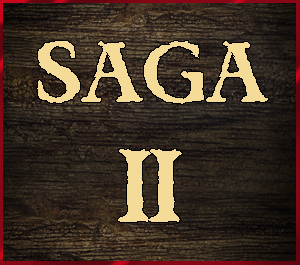 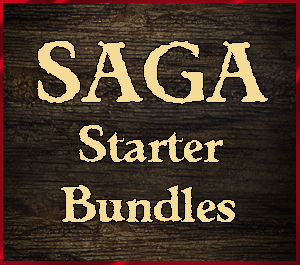 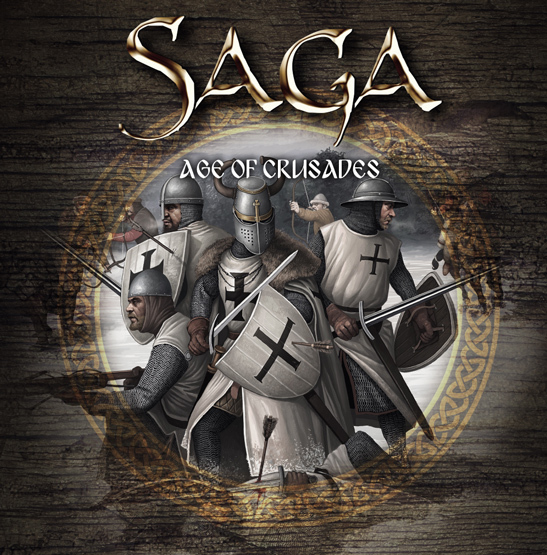 Our complete range of Saga Miniatures, played in 28mm scale, offer a range of Starter Warbands and Figure Packs, in both metal and plastic – an excellent way to get your battle up and running. 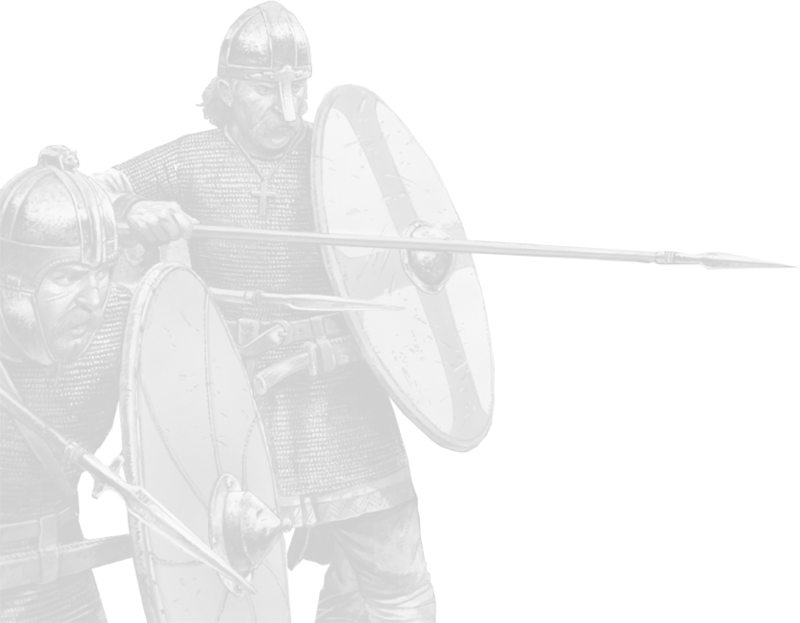 But, a true historic battle would not be complete without the necessary weapons. 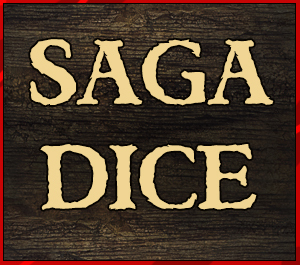 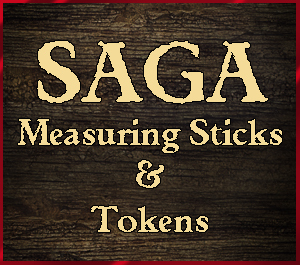 Gripping Beast are also the home of the official range of Saga Miniatures accessories; including Saga Dice, Measuring Sticks, Shield Transfers, Buildings, Plastic Bases and more! 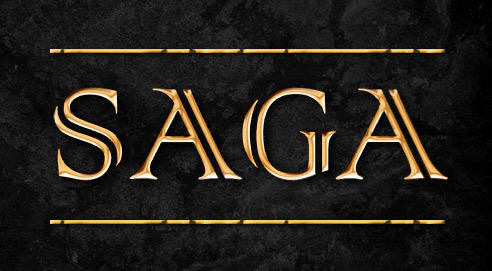 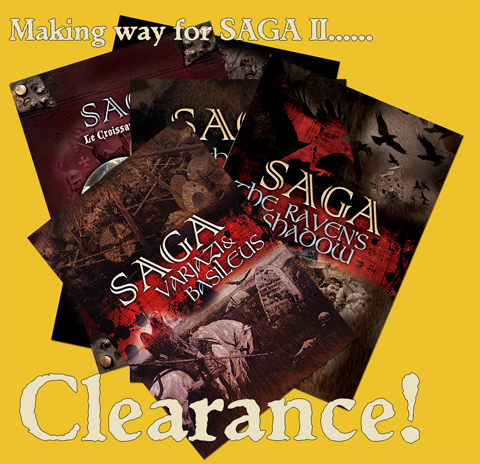 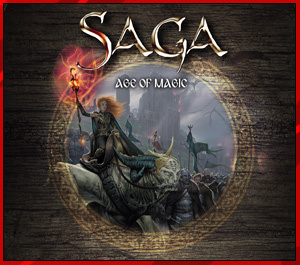 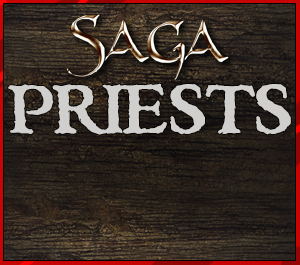 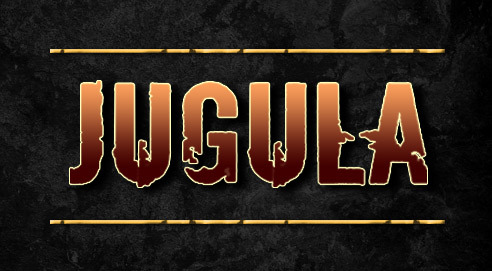 Please take a look at some of the SAGA Miniatures products below for further information. 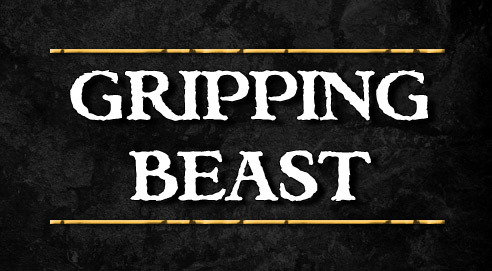 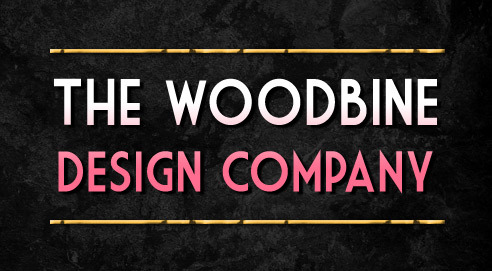 If you cannot find the item you are looking for, or you would simply like to discuss your upcoming Wargame with The Beast, please contact us on: 01386 761 511, or email us here.